Tiny Cosmoss: #There is time for everything..
#There is time for everything.. Couple of months ago, I had a dream. A BIG ONE. Not the dream you have during the night, but a dream you have for your LIFE. It seems that my "3-krát a dosť" (three times are more than enough:) was the right motto for myself, among others I setup at that time.. 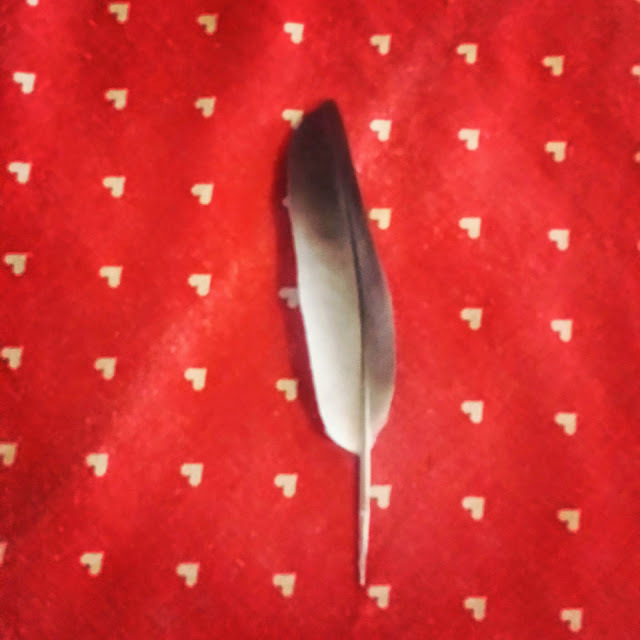 So when I found the fourth feather today and was announced what I only laughed about and yet wished, it is like a DREAM COMING TRUE. And as I am still waiting for a very specific sign for myself to HAVE IT ALL WILDER I EVEN WISHED FOR, I KNOW ONE THING. YOU HAVE TO TAKE A LEAP OF FAITH. #There is time for a weekend..